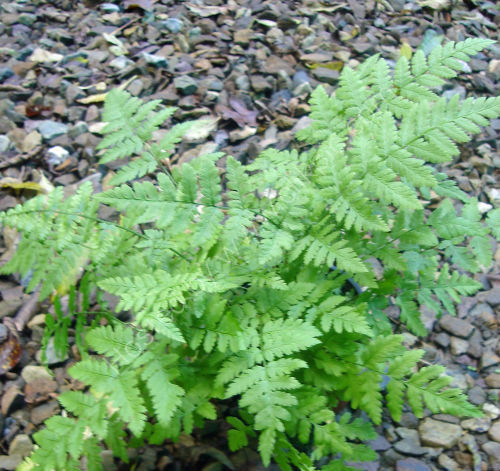 Native fern, upright growth with narrower fronds compared to the similar D. dilitata. Though found in marshy ground it is a very tough and adaptable fern. Grow in any decent soil in shade and away from strong winds. It is a handsome fern that colours up nicely in the autumn, giving warm yellow hues.